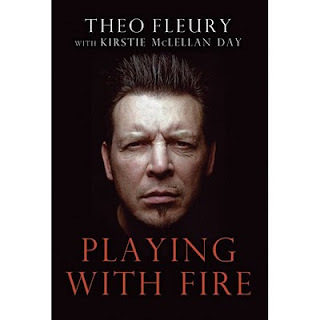 I don't think I have done a plug for this book, Playing With Fire by Theo Fleury. I must recommend it, of course it must come with a little warning. 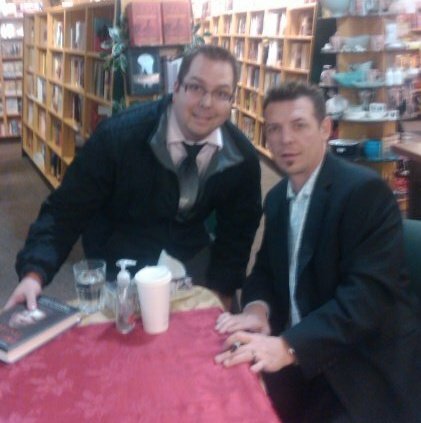 Theo Fleury is very blunt in writing and explaining his story. He lets emotions go loose, which lets you feel how he felt. I did get to meet Theo at a book signing in Saskatoon. It was well worth the 2.5 hour wait to say to him: "Thanks for writing this book for my clients." Since at the time I was a Counsellor at a Sexual Assault Centre, and I was trying to let my male clients know that they were not alone. It is a must read to understand the effect abuse, especially sexual abuse, has on ones life. 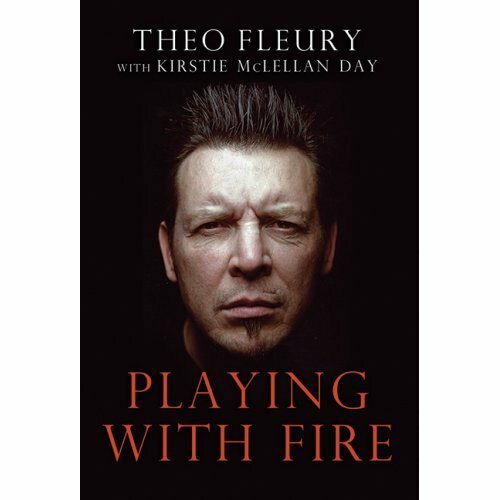 If you don't have time to read, I do recommend you watch the Fifth Estate episode by CBC called The Fall and Rise of Theo Fleury. Ask Dr. Elia: Can Love Be Rekindled? Do Marriage Education Courses Work?